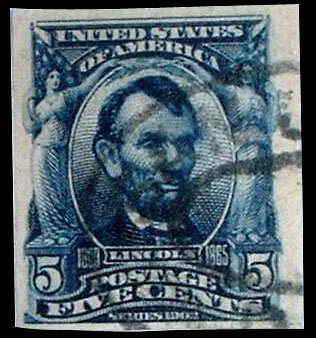 Caution: Singles of these stamps are frequently faked. 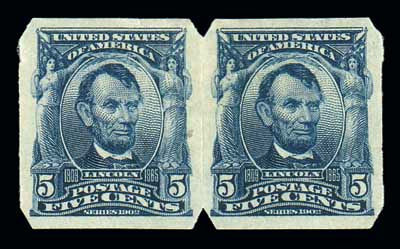 How good can a fake get? 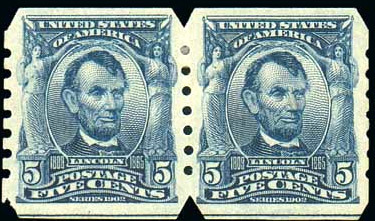 The stamp with the wave cancel is genuine. 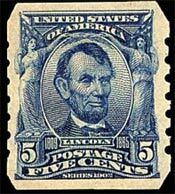 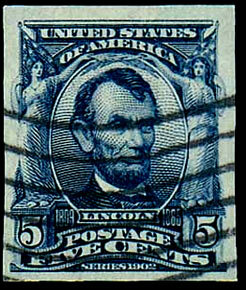 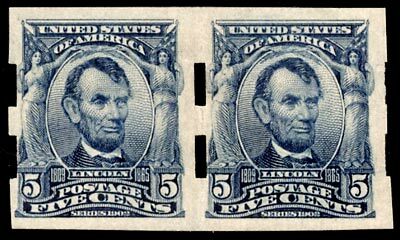 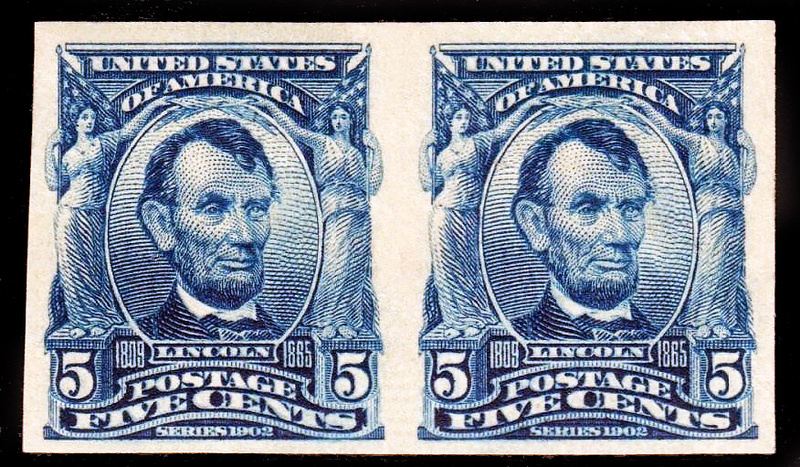 The other recieved a certificate stating it was an altered perforated stamp.